"When all you have is a hammer - every problem looks like a nail." when applied to crowd modelling is an understatement. Over the last 20 years I've seen so many bad modelling tools, bad assumptions, dangerous and misleading outputs that it's a chapter in the forthcoming book and a subject of one of my lectures "How to�identify�a cr*p crowd model". A more practicable and sensible approach is to analysis the crowds requirement and develop appropriate models�for each aspect of the project or event. For example statistical analysis would be appropriate for some projects (spreadsheet modelling) and some projects may require a virtual reality model of 3D interactions (through time). Therefore the choice of tools and techniques is as important as understanding and defining the project. The diagram (below right) is from Fruin - Pedestrian Planning and Design. Clearly every project should begin with a set of objectives. Over the last decade we have developed tools and techniques that assist us in understanding crowd and pedestrian planning needs. Most of ths initial project is spent in understanding the key elements of the environment. It is important to understand that there are a number of appropriate techniques and that you explore the different modelling approaches available. We use several different techniques in this process. During the project we typically collated a wide range of photographs, CAD plans and information from a the client, and other agencies (police, security, architect, etc). We would also run a site workshop with a multi-agency team, around a wide range of scenarios relating to that project. On every project we devote time to gathering the appropriate information - again the experience of what can be modelled and what techniques should be used on a specific project is important. By spending time on data collection and collation you can assess the appropriate tools/techniques most suitable for that specific project. No point in using a jack hammer to crack a walnut. Always, where possible, we walk the site. Analysis of the data is typically performed using a wide range of resources. This may be head counting on videos, flow rate analysis, density analysis, distribution analysis and many other aspects of both crowd management and crowd control. Evaluating crowd management plans, event plans and site plans takes time - but the objective is to assess�the event with respect to crowd safety. It is important to note that running one simulation is not enough to study many types of high density pedestrian environments. Often we need to test the extremes (groups of individual not moving and all individuals moving, cross flow, counter flow and congested spaces) to discover the "solution space" of a problem. This is a reality check and provides us with a benchmark for further modelling and simulation runs. By considering the extremes we can represent the conditions at which the risks of crowd injury can be assessed. Clearly these represent two different types of management strategy (low density and high density) and it is important to contingency plan for either extreme. Simulations assist us in both understanding a specific scenario (as it develops) and planning the appropriate crowd management strategy, process and procedures. By testing the extreme conditions (no-one moving, crowds building up, rates of flow, everyone moving, trips/falls, counter flows etc.) we are reasonably certain to have contingency planned for the worst case scenarios and to have developed a crowd management plan accordingly. Always test the plan and strategy for 200% - 500% (or more) people arriving over a shorter period of time than expected to test the robustness and contingency plan for the management process. It is important to note that any issues relating to the pedestrian planning and design may involve a range of agencies (Police, civil defence, architects, medical, waste management, security forces, etc) and that the presentation of plans/suggestions be clearly understood by all parties. Given the language differences in the many countries we work; we adopt a graphic presentation technique using Keynote to highlight, with many illustrations, the problems as we perceive them. Given our wide range of international experience in crowd modelling this process makes the style of presenting complex situation successful for workshop formats and we have collected many hundreds of case studies to illustrate key crowd problems. It is important to note that during the design phase many elements of the design can change. We are specifically concerned about the lack of information that is typically missing during the early stages of build - mostly involving the management and operations procedures. Therefore we are often presenting to�the operations and management team during the build phase of projects. This allows us to act as a communications conduit for both the design and operations groups working on complex places of public assembly. We test a wide range of issues relating to the design. Often these are subject to approval by the operators and we run workshop to facilitate understanding of the various models and simulation results. It is not enough to run a model and assume that all parties will both understand the model and be able to adopt a suitable operational procedure. We strongly advise that the process of modelling/simulation currently used by many need to be�independently checked. A modeller can�become�so engrossed�inter own models that they drift from reality. Writing an operational/procedural manual must be a continual process during the construction phases of large complex spaces. The process of creating and running a simulation allows a skilled operator to assess a wide range of contingency conditions. 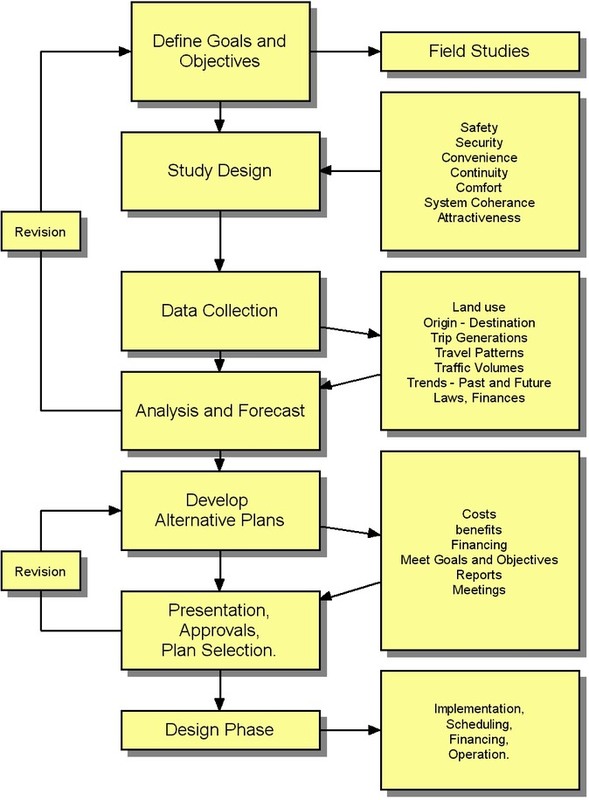 It is advised that modelling and�operational procedures run as a joint project. The development of an integrated management response team improves crowd safety and is a common feature of large scale events (such as the Olympics etc) worldwide. These involve multi-agency team (which includes police, medical, civil defence, waste management, security forces, etc). We have extensive experience at running and facilitating these types of workshops. Click here for more information. This approach to crowd and event modelling has helped us in many different projects include the evacuation analysis of Canary Wharf, the Hajj, MFCF and MUFC Victory Parades, Leicester Caribbean Carnival, the 2011 Royal Wedding - click here for project information.